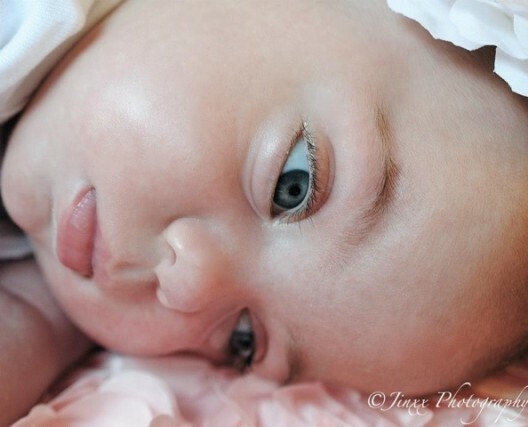 I had the honor of getting to know beautiful Audrey through the adoring love of her mother, Charlotte. If there’s one thing I’m certain of it’s this: though death steals a life, it can never steal the love between two souls– and it especially cannot sever the connection of undying love between a mother and her child. Though we as bereaved parents don’t get the privilege of seeing our children grow, we do get to experience the soul-deep growing of our endless love for them, and them for us– a love that transcends all time and space. And as grieving mothers, we too straddle time and space as we lovingly mother our precious children both in heaven and on earth. Thank you, Charlotte, for the honor of sharing your enduring love for Audrey with us. I wish with all my heart that you were making six breakfasts every morning instead of five too. 1). If you could describe your life now in one word, what word would you choose and why? Incomplete. Audrey is a quadruplet, but her death was due to an aspiration event, not due to her status as a multiple. We did not use IVF, so having quads after twins was a huge surprise. Her 3 wombmates are happy and healthy, as well as her twin big brothers. Every holiday, event, birthday or even simple meals are a reminder that there is someone missing. That a piece of this family puzzle is gone. 2). What’s one way you wish your family/friends would have supported you in the first couple years post-loss? We have just completed the first year, which we were told would be the most difficult since it’s the year of firsts without her. I feel like so many of our family has moved past the horror of her loss. I know as her mother no one can feel that pain like I can, but acknowledgement that my pain is real and not expected to just be gone is nice. 3). What is one question you long for people to ask you? What do you think she would be like today? 4). What’s one question you wish they wouldn’t ask? There are almost too many in our case….how did she die? It isn’t so much the questions, but the comments that are meant to be good natured, that is the hardest. 5). How have you integrated the loss of your daughter into your everyday life? We still talk about her. She is still my daughter. She is still a sister, granddaughter. 6). Describe a day in your life now. What is it like to be *you* today? What does it feel like, look like, and taste like? It looks like most other moms. I stay at home and home school our oldest (the babies are just 2) so we all have breakfast, play games, do school work. We enjoy traveling. We have an upcoming move out-of-state, which is keeping us busy, but leaving her room is difficult. 7). How would you define the word “hope”? Hope is knowing that one day I will see her again. Hope is knowing that the end in this world is not the end. And while in this world, hope is knowing that some days aren’t filled with agonizing pain so tomorrow may be better. 8). What does the word “healing” mean to you? Healing is coming to terms with the fact that she isn’t here. That we won’t walk her down the aisle, get our toes painted together, that Emily will miss out on growing up with a sister…but those are worldly things. Healing means that the pain will not go away, but being able to be OK that this pain is a part of your life. 9). If you could offer another bereaved parent some hope to hold onto, what you would tell them? Ignore everyone else. Everyone has opinions about how and when your grief should stop. Odds are they have never lost a child. Loss is not loss. It’s not all the same. This is worse and though they mean well, ignore them. 10). What gifts– if any– have you found in the midst of your suffering? I have found a strength that I had no idea I possessed. 11). How has your loss changed you? I am not as naïve as I once was. I have learned to speak up for my children and myself. I have learned that doctors do not know everything. 12). What do you find to be the most horrific, gut-wrenching, torturous part about living life after loss of your child? That I can no longer hold her, and watching my older boys be so heartbroken about losing their sister. 12.5). What have you found to be the most beautiful part of life after loss? That the true essence of love is so completely found in grief. 13). How has your child’s death changed your relationship with your partner? We have matured as a couple and personally. There is a distance due to pain, but we work daily to recognize that a bad day can very well be rooted in our grief and to give each other grace. 14). What is your biggest trigger, and what helps you cope when it hits? I have so many…. I’m often struck out of the blue in moments where we are all laughing and I wish with all my heart she would be here too. I’m triggered by thoughtless comments on how to grieve or handle my living children regarding Audrey’s death. I am becoming better at ignoring them after a good cry. 15). What is one thing about your grief, your circumstance, or your life now that you do not feel free to say out loud? And what usually keeps you from sharing it? That the pain is very real, very much on the surface and I feel it every single second of the day. That it is a struggle to get out of bed many days and despite feeling that, I’m not depressed. I’m sad. My child is dead. I doubt I will pounce out of bed any day for the rest of my life, but I also know there is joy. And for that reason I am able to put my feet on the ground. 16). 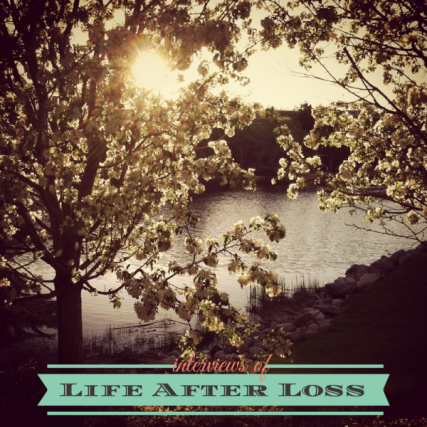 What do you want the world to really really know about baby loss or life after loss? The pain can not be described. It isn’t something you just “get over”. The loss transforms your soul and that alone brings up issues and tests of faith, and your life is never the same. 17). What kind of grief support have you found to be most helpful? I write letters to Audrey. I haven’t found counseling helpful since I know how I feel, and other than Audrey coming back, my feelings won’t change. 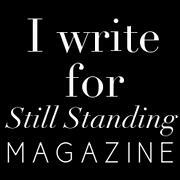 However, for me, expressing my thoughts and feelings in writing can give me perspective, reflect on how my feelings are trending and give me something permanent to hold on to. 18). What do you want the world to know about your precious daughter She is still my child. She did not leave me in death. She is so so so so beautiful. She was funny, smart and that I had a connection with her that was so special to me. I was her everything and favorite person in this world. 19). 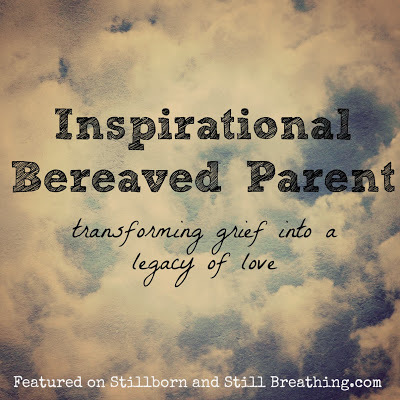 How would you describe your life as a bereaved parent? Fake. You smile when you don’t want to so others will be comfortable. You give sweet answers to strangers who comment on your other children and try desperately to not bring down the mood with the one that is gone. But that often when I laugh there is true joy, mixed with some sadness that we are missing a piece to our puzzle. 20). What is the hardest part about your everyday life now? Not having her. It’s the simple, mundane moments…. making 5 breakfasts instead of 6, moving to a new home that she has never been a part of, not being able to buy 2 little girls dresses..
21). How do you keep your daughter’s memory alive? We talk about her everyday. Her name is not off limits, even if it brings tears. Her pictures still hang in our home and they always will. 22). If you could say anything without worrying about the way people would react, what would it be? Don’t worry. People WILL say stupid things. Don’t let their words ruin you. 23). What do you wish the world understood about the reality of being a bereaved parent? The pain never ends. 24). What helps you most when you feel waves of anger, despair, or grief? Crying. It’s cathartic. 25). What has given you the strength to keep on keeping on? God. I have no idea how I have come so far so it must be Him, because I certainly haven’t done it on my strength. 26). What makes you feel most connected to your daughter who is no longer here? Holding her favorite stuffed animal, Bunny. Her clothes still have her smell so I have been known to get them out. 28). If you could tell your daughter anything, what would it be? (Oh, this is the hardest question of all!) I miss you, and love you obviously. I will be there soon and I am so proud of the example of strength she was during her illness. 29). If your daughter could tell you anything, what do you think she would say to you? I’m OK. I see you and I love you. Thank you so much for this series! Thank you for letting me share!